Retirement after 37 years for Conroy Brook PA! 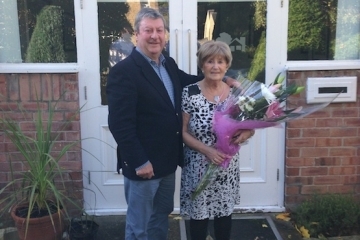 Yorkshire property developer Conroy Brook bids farewell to long-serving receptionist and personal assistant Barbara Sykes, after 37 years with the Holmfirth based company. 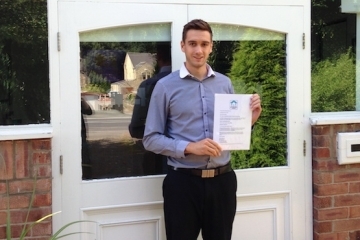 Yorkshire property developer Conroy Brook is delighted to congratulate their Quantity Surveyor Andrew Battye on passing the Code for Sustainable Homes (CSH) exam. 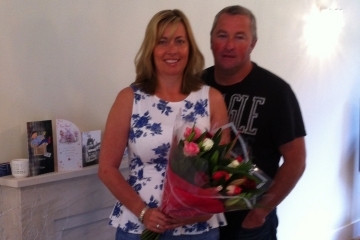 Conroy Homes have welcomed their first resident to Mill Lane Gardens, Ryhill and he's bowled over with the service! 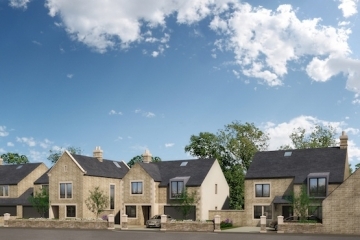 Reputable Yorkshire property developer Conroy Brook is to ‘build out’ its site of detached new build homes in Shelf. 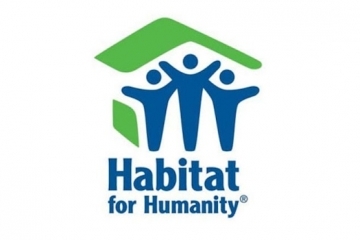 Conroy Brook CEO runs Sheffield half marathon in aid of Habitat for Humanity. 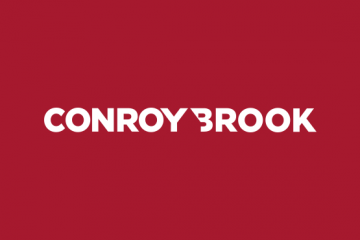 Keyland Developments has appointed Holmfirth-based housebuilder Conroy Brook as its preferred partner under its Small Sites Initiative (SSI). 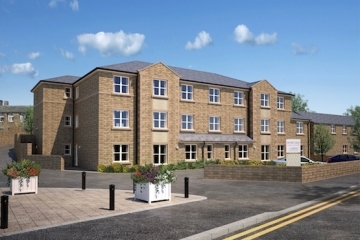 Budget 2013: Richard Conroy, CEO of Yorkshire property developer Conroy Brook, welcomes initiatives to be introduced to help kick-start the housing industry. 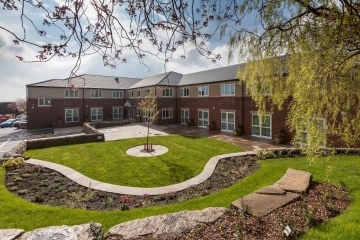 As the housing industry heads into a key buying period, Yorkshire property developers Towngate Homes are predicting a renewed confidence in the market.